Here is a great opportunity to have your work reach a larger audience. Brainchild Magazine is now accepting submissions of fiction, creative non-fiction, essays, poetry, fine art and photography. 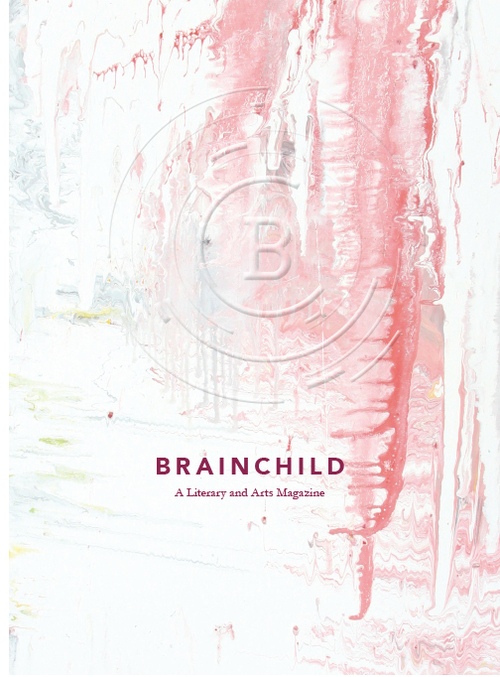 Brainchild is the literary and arts magazine of the Mid-East Honors Association and is arguably the premier undergraduate-only such magazine in the country. Get more information or submit your work here. Submissions will be accepted until January 15.